What is there not to love about 41 Kilihune Place? 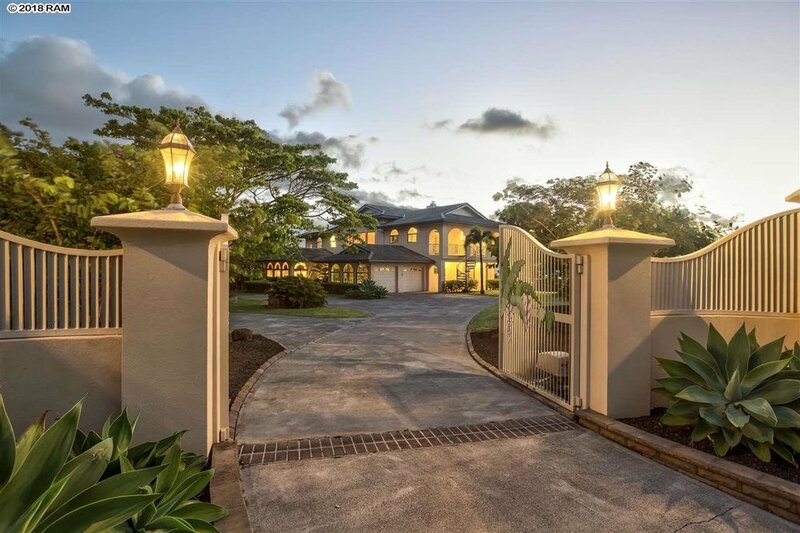 Pau Hana Estates is one of the only 2 acre subdivisions close to Makawao town, Upcountry, with a superb location just minutes into Central Maui! The weather here is ideal and receives cool breezes, lots of sun and the perfect amount of rain to keep your acreage green and lovely. 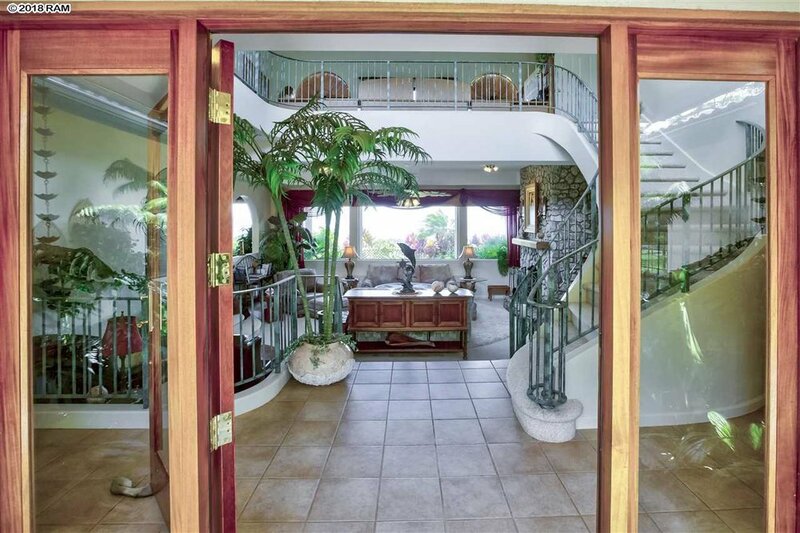 Backed up to old Maui Pine land, this home is private and the views are unparalleled! The huge windows showcase the bi-coastal ocean views and glorious night time city light views! 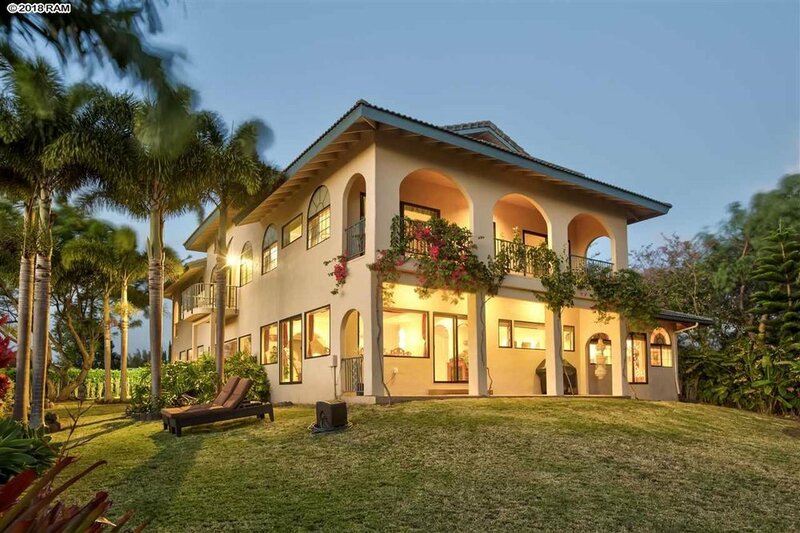 This beautiful 4 bedroom, 3 bath home features a custom kitchen with a panoramic view window looking out to the private backyard and amazing tropical flowers, shower trees, fruits for the picking and mature palms. Just stand at the induction cook top and watch the cruise ships pull in and out of the harbor! 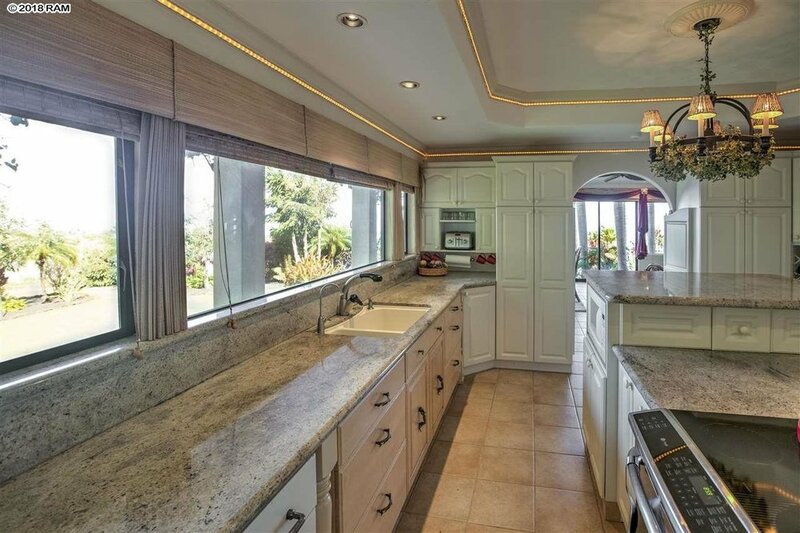 This is a spacious and elegant home with room to entertain your guests, friends and family. Here you'll find high vaulted ceilings, fabulous natural light and 3 living areas to choose from, all with amazing views! The breezes are lovely at the home's 1500' elevation; rarely is heating or air conditioning required. This elegant property comes with a fully owned photovoltaic system as well as solar hot water! You'll also appreciate the Agricultural zoning and the low property taxes and very close proximity to town. 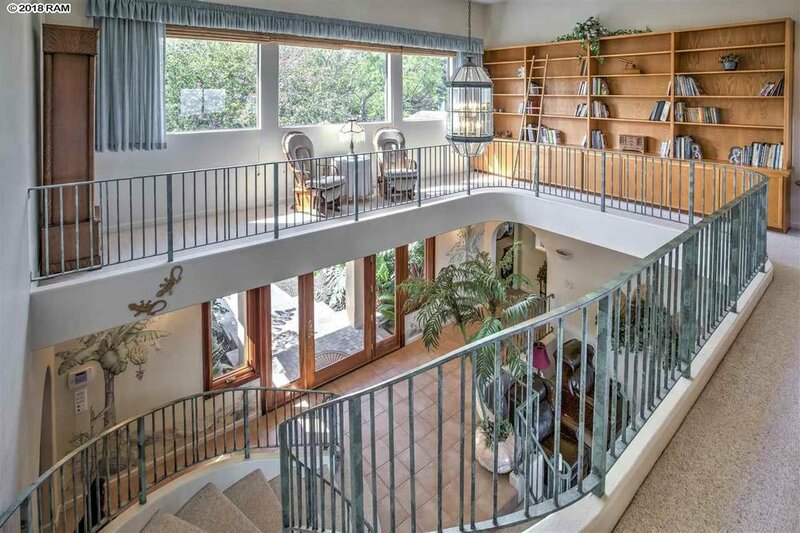 This home has been lovingly cared for over the years and reflects the heart and soul of the owners. There is beauty everywhere you look. Why not capture the elegance for yourself?